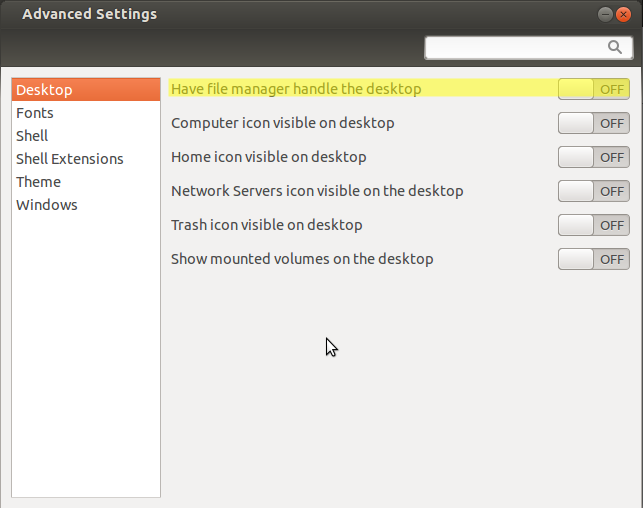 First install GNOME Tweak Tool using command line. 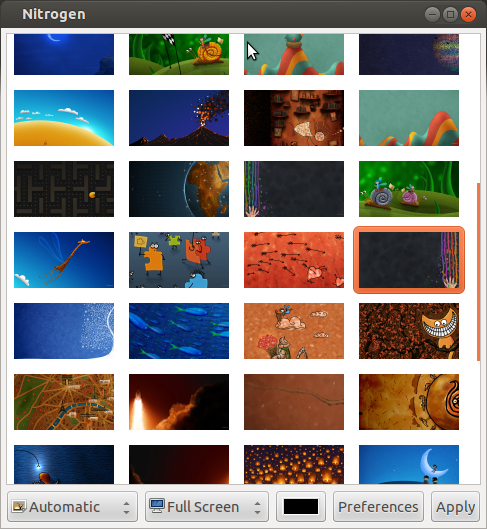 Now we have to stop file manager from handle the desktop background. 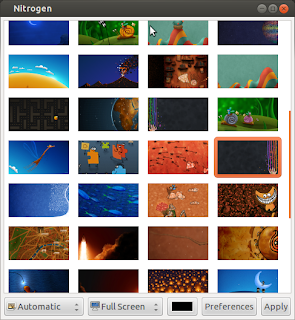 Now we can set different wallpaper for each screen.